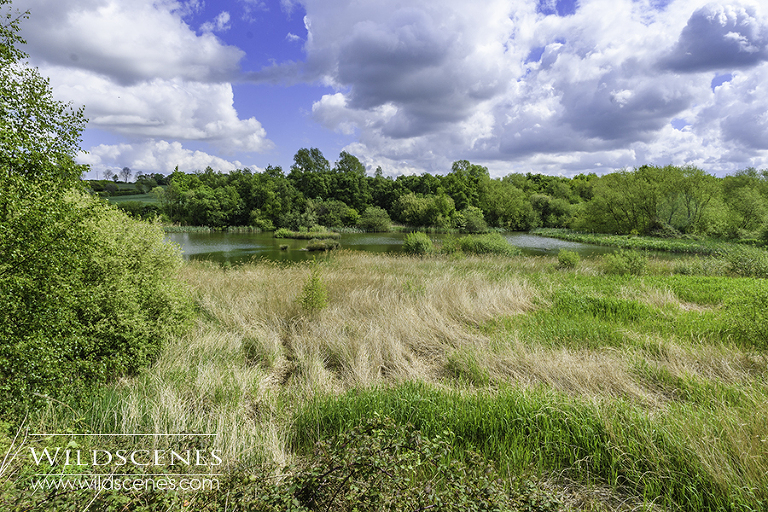 I was out photographing beetles and butterflies at Carlton Marsh LNR today with my friends from the Wakefield Naturalists’ Society. This was one of our monthly summer field meetings and it was the first time we’d visited this reserve as a group, though I’ve been there many times before. Having many pairs of eyes made finding subjects relatively easy but I was pleased to find the wasp beetle. 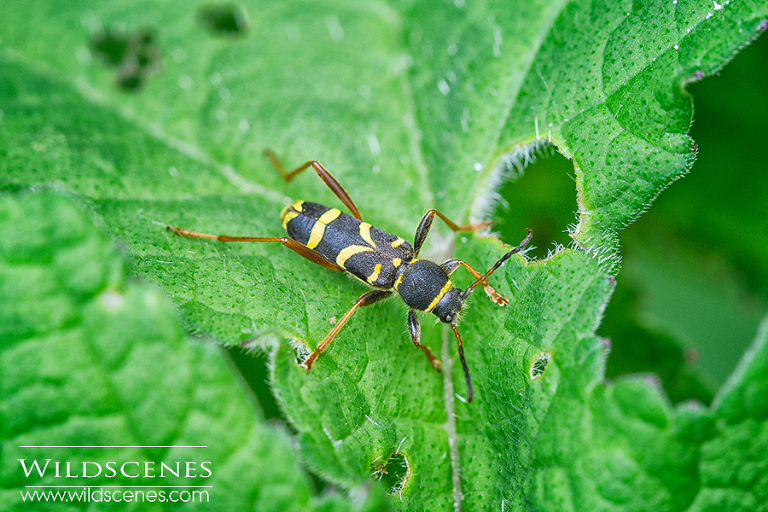 Wasp beetle is common and widespread in the UK and is seen from May to August. 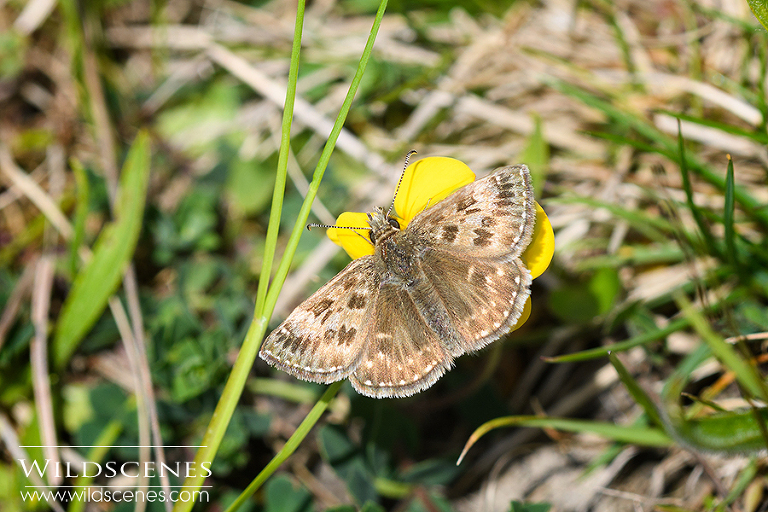 I also photographed my first dingy skipper of the summer too.